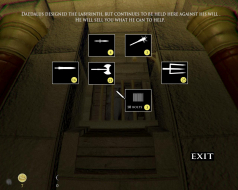 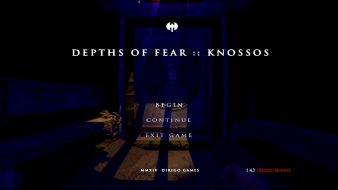 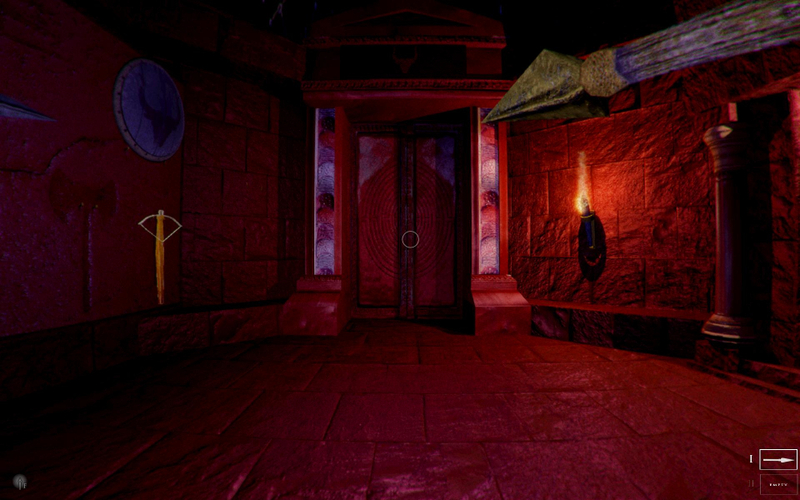 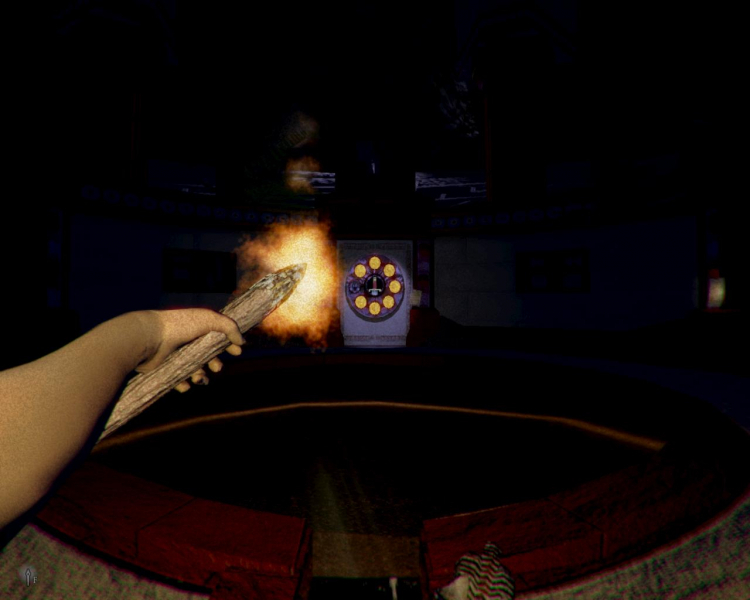 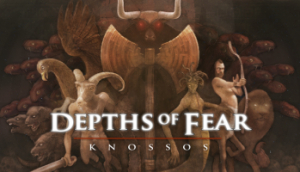 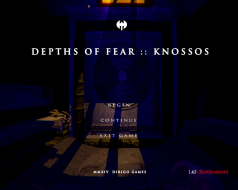 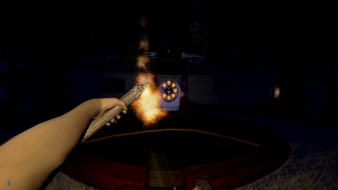 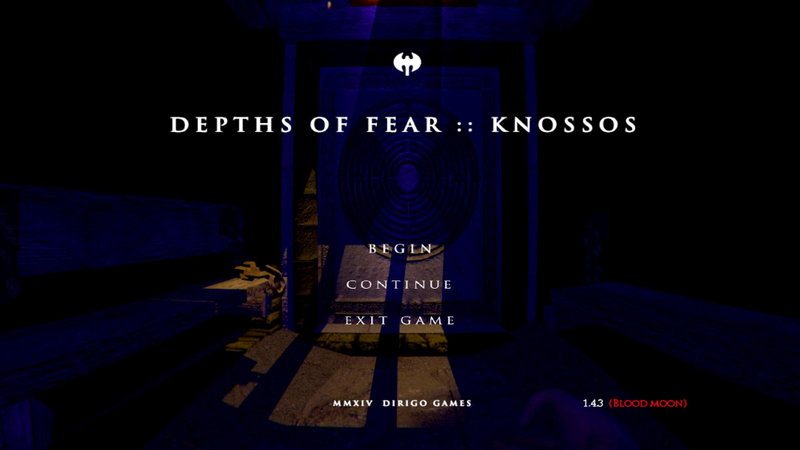 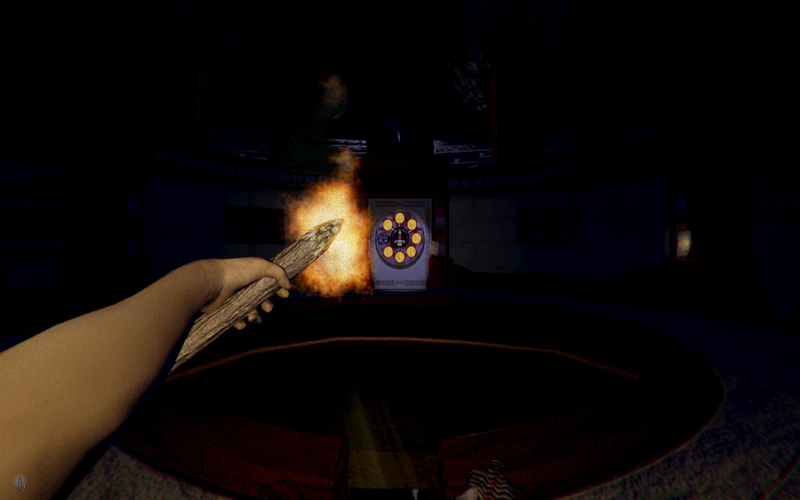 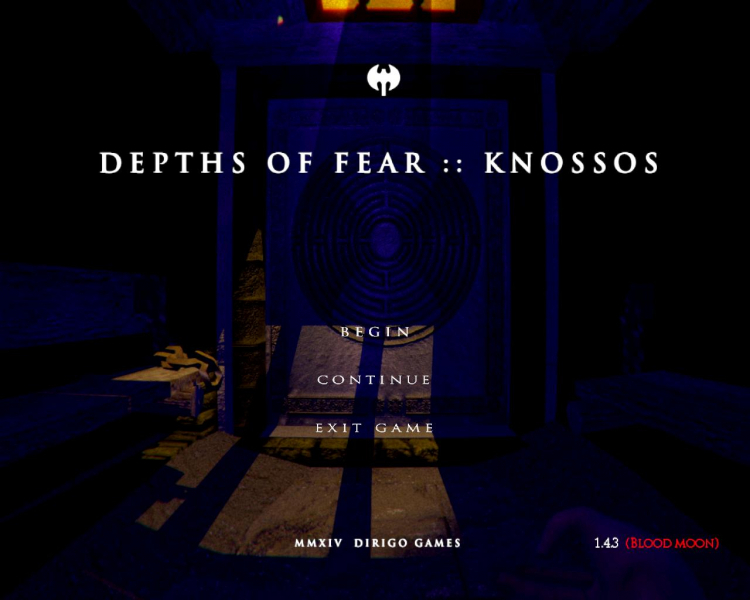 Depths Of Fear Double Colon Knossos is a first-person Rogue-like developed by a one-man studio. 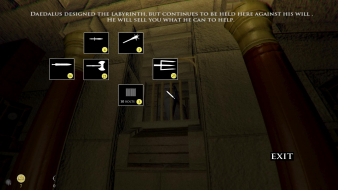 It's also a true diamond in the rough, with low-poly models and clunky animations that only add to the strong atmosphere of mystery and danger that emanates from its procedurally-generated levels. 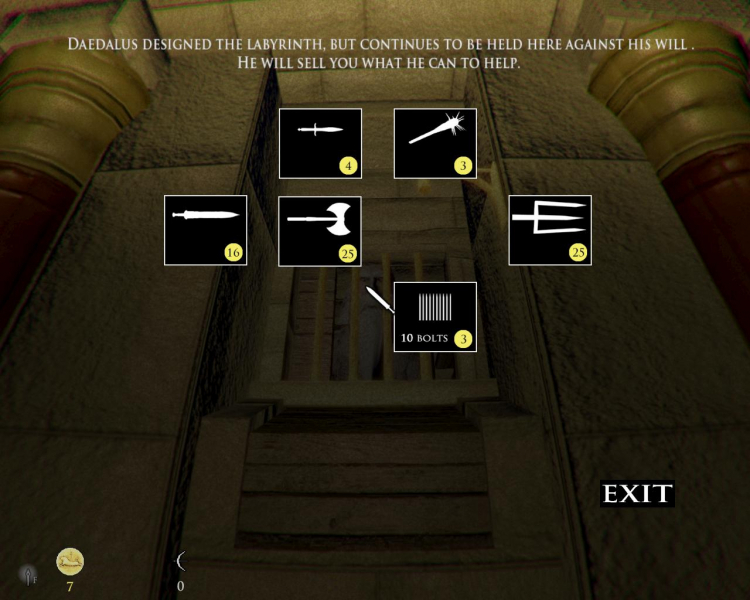 Right-click the game entry in your Steam library and bring up Properties. 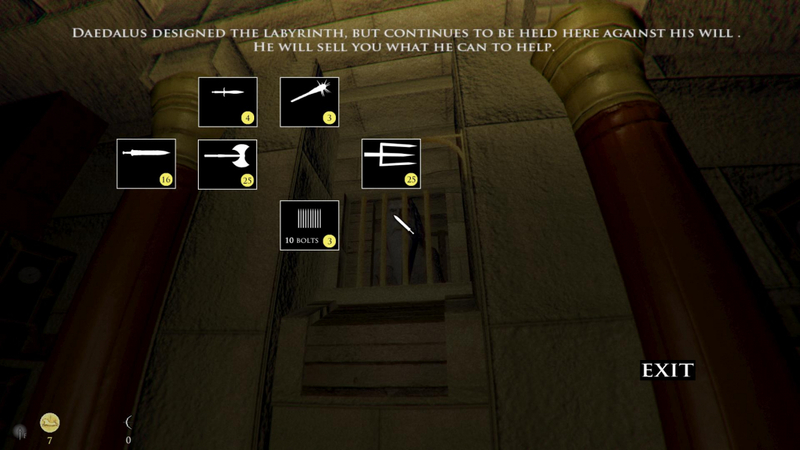 Paste the above line in the box. 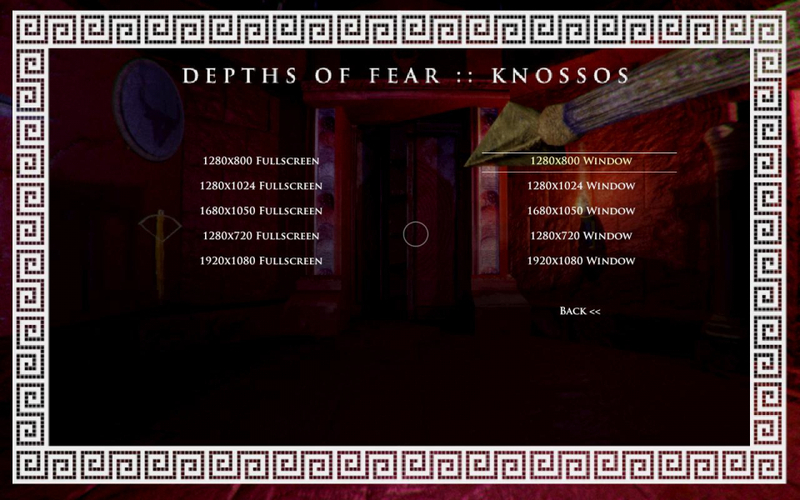 Replace 1920 and 1200 with your desired display width and height. 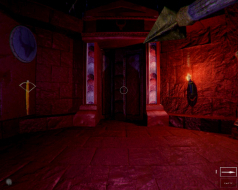 The game has a strange way to apply aspect ratio to FOV. If the main menu's door carving and the main chamber's medallions are any indication, circles look right at 1:1 resolutions, then the picture is increasingly squished in wider aspects. 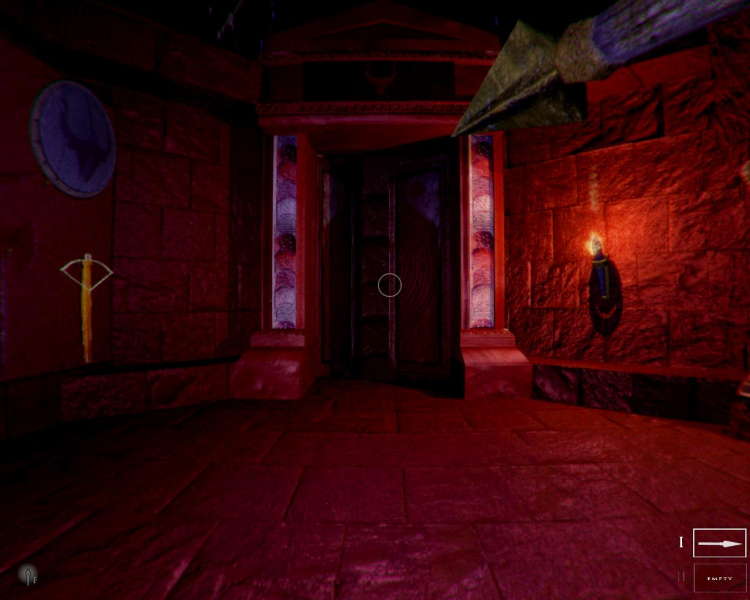 This is a very subtle flaw as far as basic widescreen is concerned though. 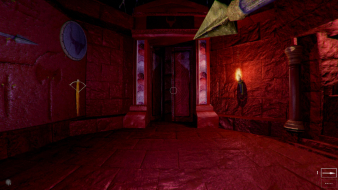 Graphics deformation is noticeable, but does not hurt gameplay. 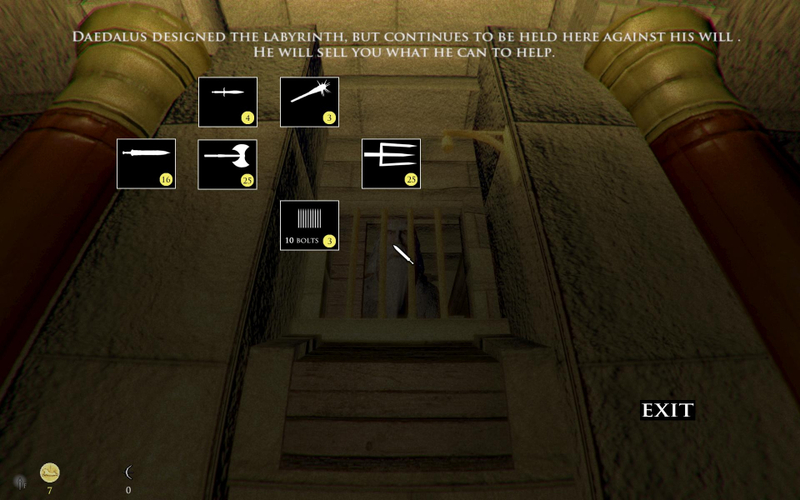 Game is playable, but the FOV feels really odd (vastly Hor+, slightly Vert-, stretched vertically). 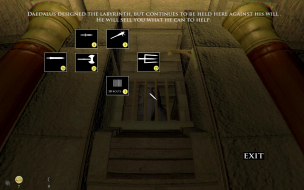 To play on a single screen, you must set your desktop to a single-screen resolution in addition to the cmd line or registry edit.